When it comes to planning a new kitchen, you want peace of mind that you’re getting the best level of service that matches your ideas. Our kitchen fitters in Stafford are here to walk and talk you through every step. Every kitchen is different as every house and household is different. Each customer has their own specifications, space and budget to work in and our kitchen fitters in Stafford are here to lend a helping hand. As we know that every kitchen is different we don’t offer a streamlined service, in fact, we offer a completely tailored and easy to use service as possible. 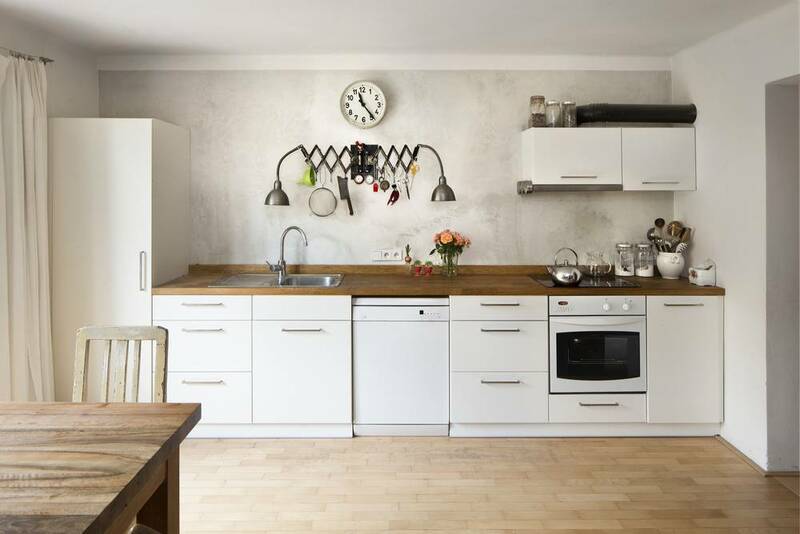 Here at Ian’s Property Maintenance, we understand a new kitchen is a big commitment and not a decision to be made without all the design plans laid out. Our kitchen fitters in Stafford do just that and offer full support in the design stages. Some customers know exactly what they want, and some customers come to need help with inspiration. Regardless of your ideas, our kitchen designers will provide full and 100% accurate CAD drawings and virtual look at your kitchen. Our goal is to make sure you’re 100% happy with your new design. Therefore, if there are any changes you wish to make, please let us know as this is a long-term investment and you want it to be perfect. So, if you’re looking to add value to your property with a brand-new kitchen, get in touch with our kitchen fitters in Stafford. From traditional kitchens to ultra-modern designs, no matter the style you’ll find a solution at Ian’s Property Maintenance. In addition to our kitchen fitting services we also offer internal and external property maintenance services such as plastering, tiling, painting, patio, paving, decking and more.